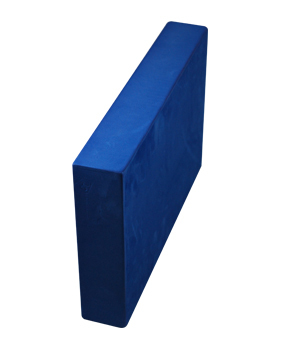 Yoga Blocks are key to any beginner class or Iyengar style Yoga Class. 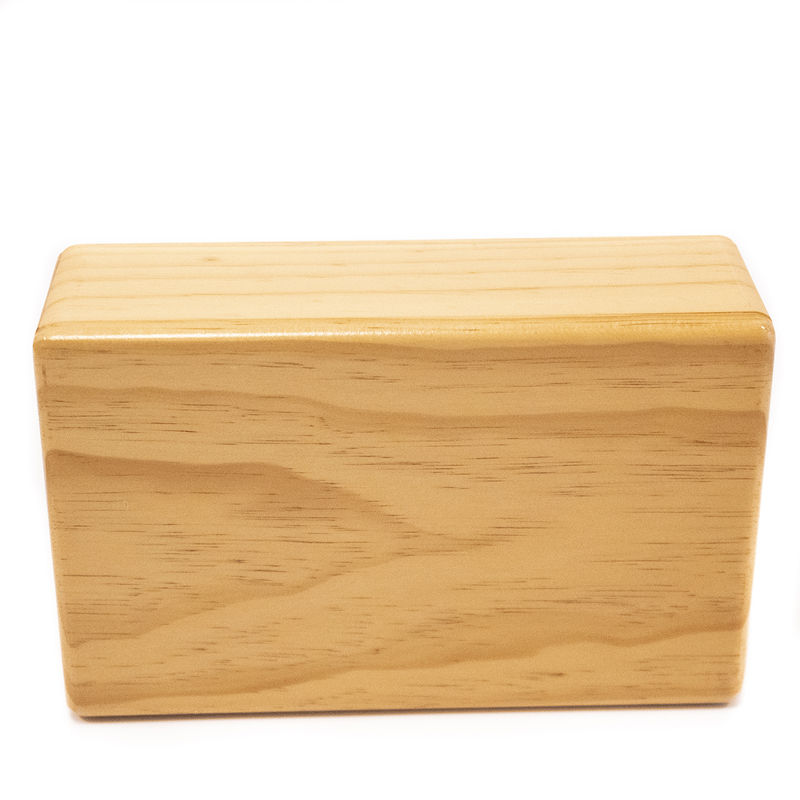 Our great selection of foam, cork, and wood Yoga Blocks are strong enough to support your full weight, and our foam yoga blocks are guaranteed to never become mushy like those other blocks. 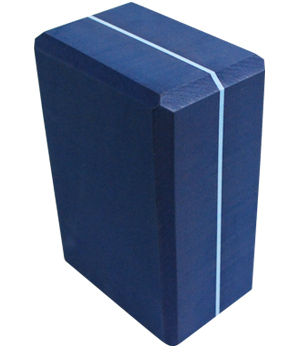 We carry a variety of different styles, colors, and shapes to suit any studio's needs. 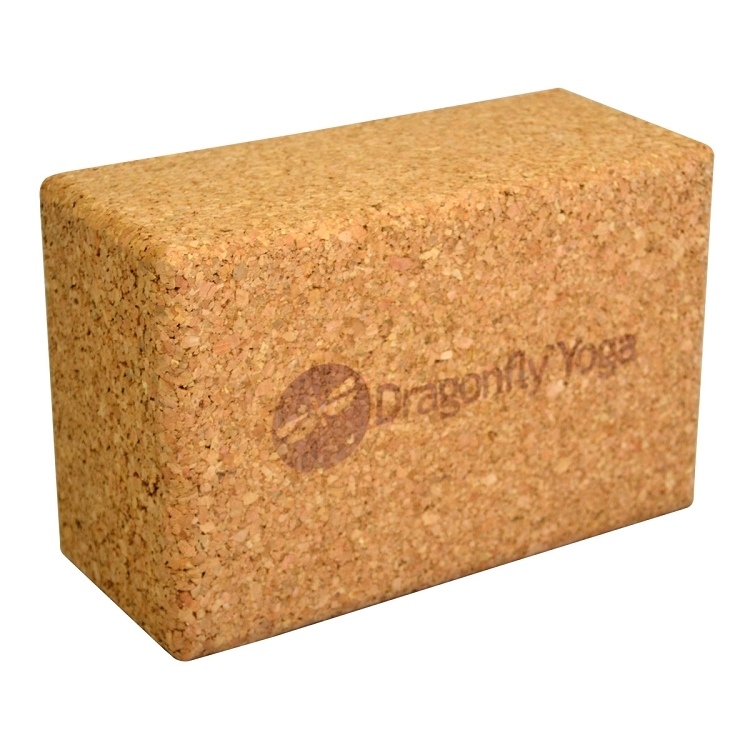 Foam Yoga Block 3" X 6" X 9"
Cork Yoga Wedge 20" x 4" x 0.236"
Think of yoga blocks as training wheels for the new poses you would like to attempt. When you first learned to ride a bike, training wheels provided support. 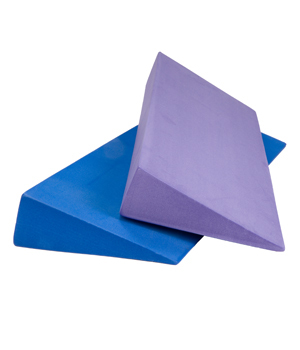 They helped you balance and move. 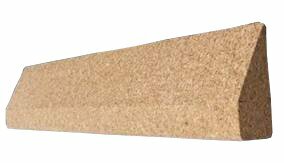 After you successfully mastered the task, Mom or Dad took them off your bike. Approach the mastery of yoga in the same way. Minimalists may scoff at yoga props as unnecessary crutches, but they can offer excellent support and encouragement to both beginning and advanced yogis. 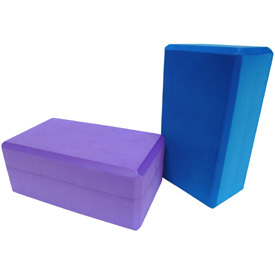 You may get just one for yourself or invest in yoga blocks for a class of students. Either way, you will achieve deeper stretches and better alignment if you allow yourself to modify difficult poses in the beginning. 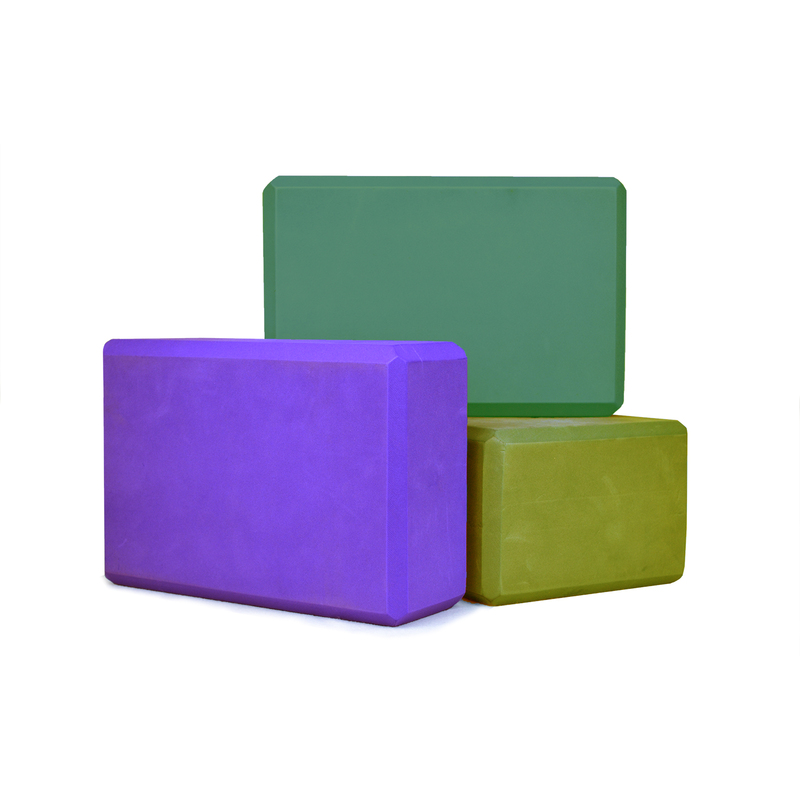 At Yoga Direct, we stock yoga blocks in a wide variety of sizes, colors, shapes and materials for practitioners of all skill and flexibility levels. 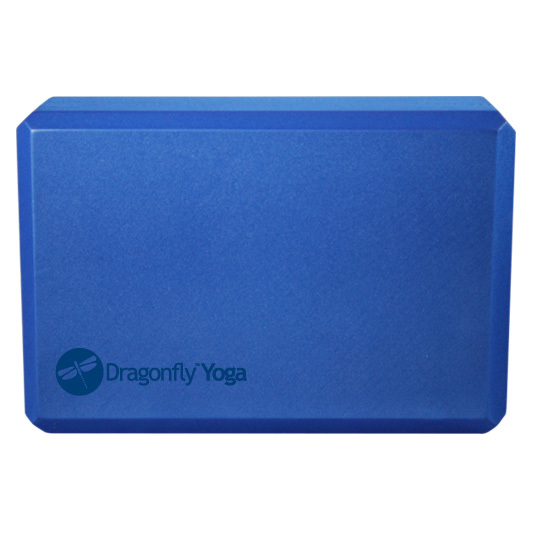 Our Foam Yoga Blocks are made of scratch-resistant foam that is lightweight but also sturdy and stable enough to support your full weight. 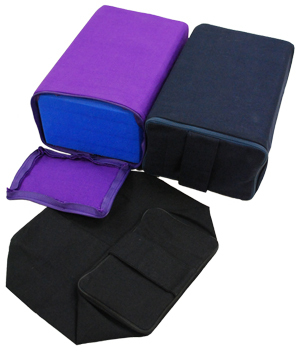 They come in up to six colors and two sizes. 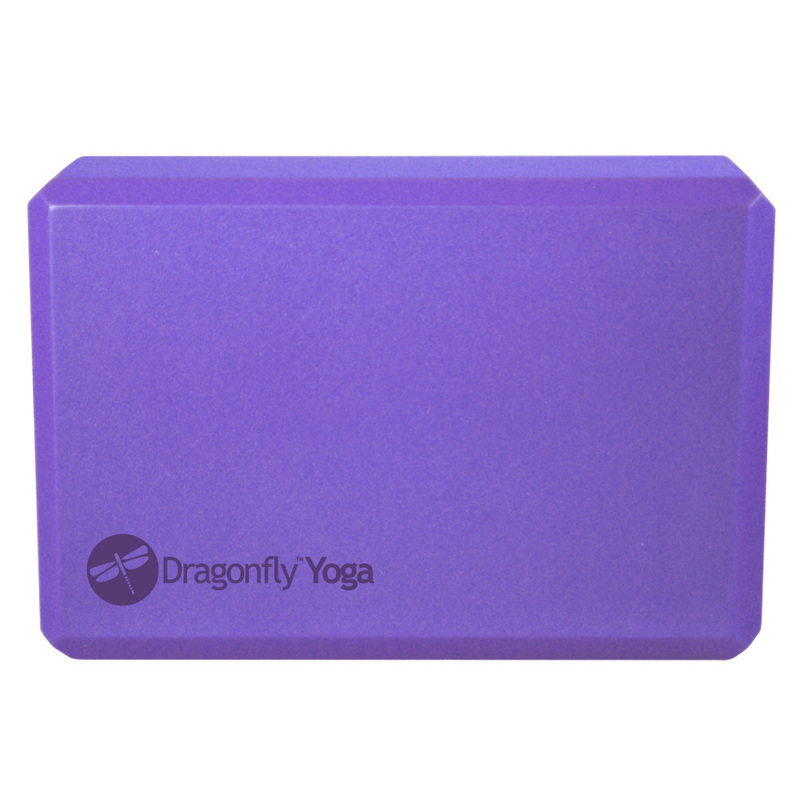 You can also purchase a dozen or more yoga blocks wholesale at a bigger discount. 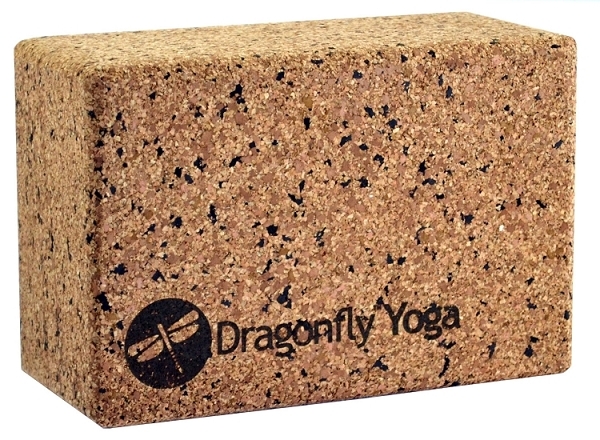 We carry eco friendly Cork Yoga Blocks as well. 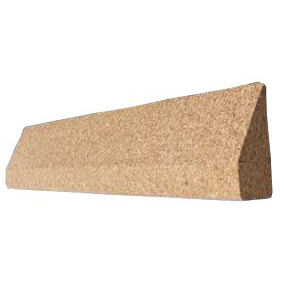 Cork, a self-renewing bark harvested from a type of oak tree, is widely recognized as a sustainable material. 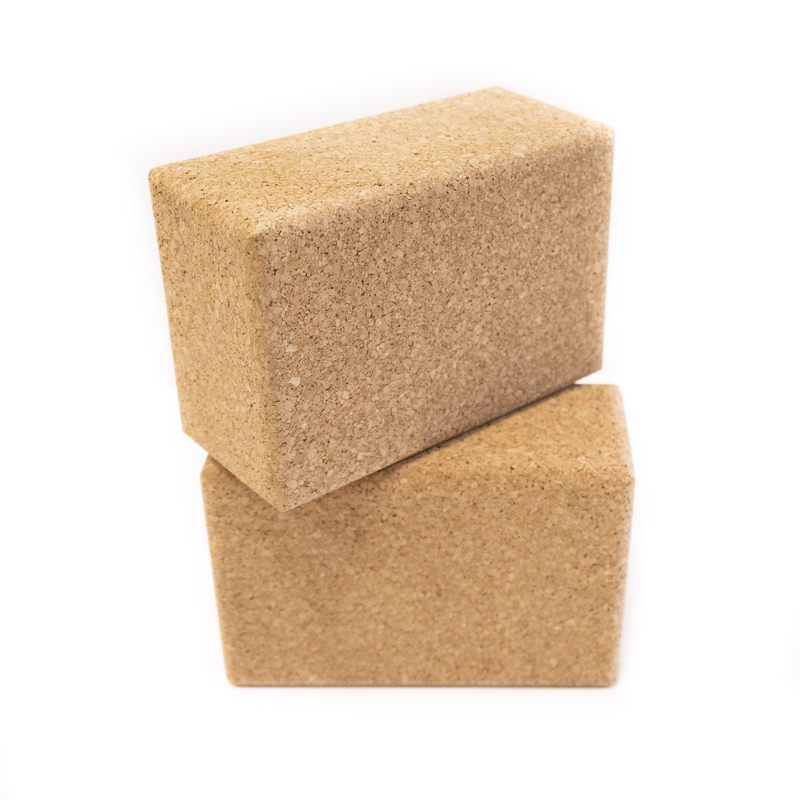 Like the foam blocks, the cork versions come in two sizes and are just as durable and adaptable to your needs. 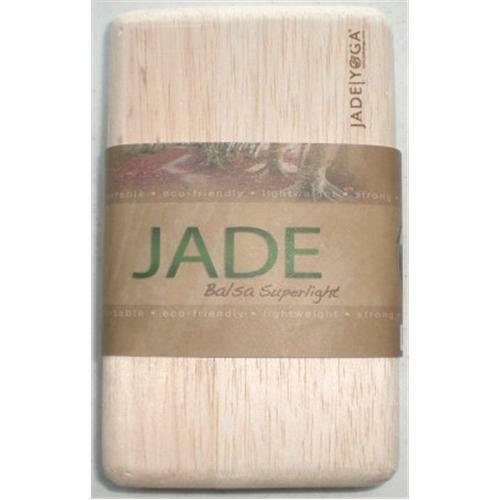 The naturally rugged texture may also give you better grip. 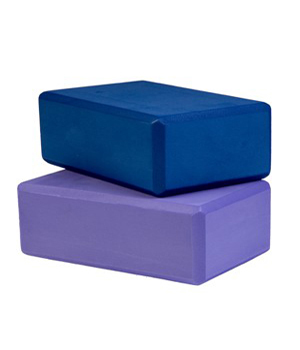 The Round Foam Yoga Blocks can give you an especially challenging workout. The circular perimeter means you'll have to exert extra effort to stabilize your pose. 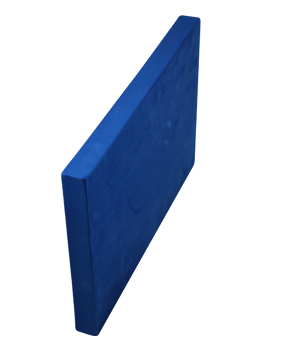 Of course, you can also place the block on one of its two flat surfaces for a more traditional application. Even those who have devoted many years to yoga may find a new pose difficult to fully explore without the temporary help of a block. Once you become more comfortable with the pose, remove the aid to see how far you can go without. 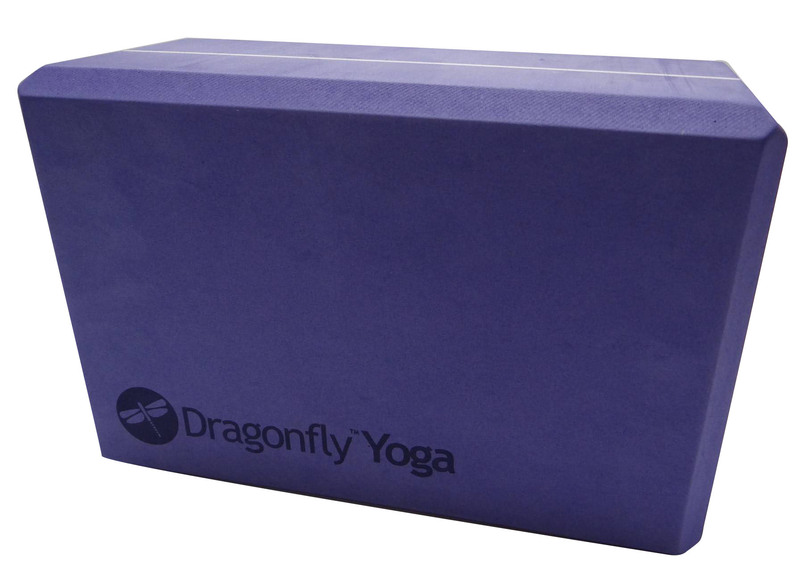 And when you're ready to move onto another pose, take your block with you.